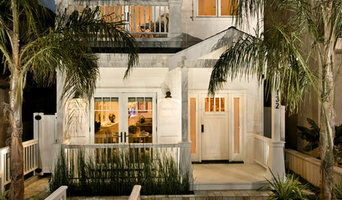 Long Beach Design and Construction-- 5x Best of Houzz! Designer Dorian Bolick established Red Door Living in 2006 as his personal vision for the California Lifestyle. With over 25 years design experience designing furniture and fabrics, Dorian has grown Red Door Living to now encompass a full range of design services as well as resources for unique furniture, custom designs and accessories. Dorian strives to create the most personal of spaces for his clients and address their individual needs with an unparalleled level of customer service. A firm believer in creating a home for the client, Dorian loves to glean from clients their wishes and bring them to life. By constantly scouring the market to present the most distinctive products available, with a focus on boutique suppliers, Dorian always keeps Red Door Living Design one step ahead. 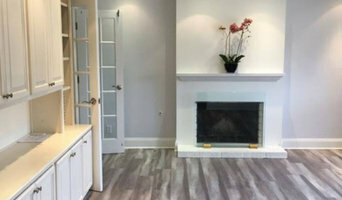 Whether you are looking to design an entire home or a single room, Dorian and his interior stylists have the resources and passion to meet your needs. With more that 35 years in the construction industry, Mark Greenwald is a Certified Project Manager and a designer. Holding a coveted PMP (Retired) from the internationally recognized Project Management Institute www.pmi.org. Designing and obtaining building permits for contractors and homeowners since 1990. Management services can vary according to the needs of the project: mostly watching and guiding contractors during execution of the work. Reporting in to clients. Consulting them on best path forward as things come up. AAA Kitchen Remodel is one of the leading names in the field of kitchen remodeling in Long Beach, CA. We offer a wide range of services like full kitchen remodeling, cabinet resurfacing, kitchen countertops and more. 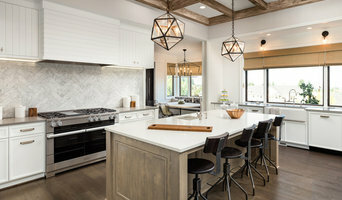 Contact the most reliable kitchen remodeling contractors in Long Beach and get complete solutions at the most affordable costs. We are located at 555 E Ocean Blvd #5, Long Beach, CA 90802. I'm Tim Stuart, builder, residential designer, licensed general contractor. If you have a challenging and ambitious project that requires absolute immersion from a collaborative design + build team, you have come to the right place. Gates Doors & Ironworks is a full service garage door and gate manufacturing and installation company located in Southern California. We have over 20 years of experience working with the unique requirements of the Southern California market. Our primary focus is to satisfy our clients from project beginning to completion. We pride ourselves in our ability to provide outstanding customer service, competitive pricing, and unparalleled craftsmanship. Reach out to multiple professionals — especially for larger projects — and don't settle for the first bid you hear. Comparing multiple Long Beach, CA professionals' bids and experiences can help you find the one that’s best for you. Ask a lot of questions now, so you won't have unexpected answers later. Find a home design professional on Houzz. Narrow down your search by type of professional and location. 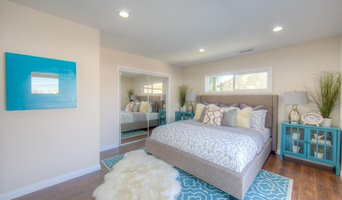 Browse Long Beach, CA portfolio photos, read client reviews and contact each Long Beach, CA professional for more information. Check out the information in the specialized professional sections too for tips on how to hire the right professional for your project.